PET-MRI is a hybrid imaging technology that incorporates magnetic resonance imaging (MRI) soft tissue morphological imaging and positron emission tomography (PET) functional imaging. Scope of the Report:This report focuses on the PET/MRI System in North America market, especially in United States, Canada and Mexico. This report categorizes the market based on manufacturers, countries, type and application. 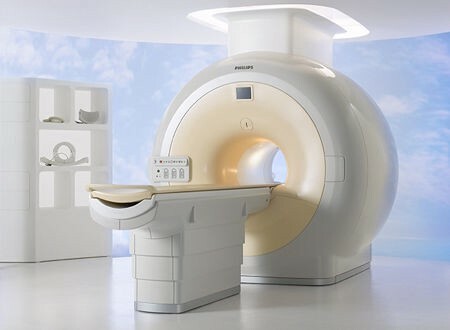 There are 15 Chapters to deeply display the North America PET/MRI System market.